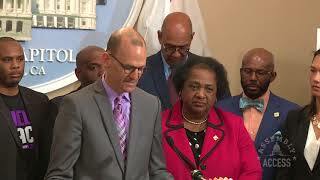 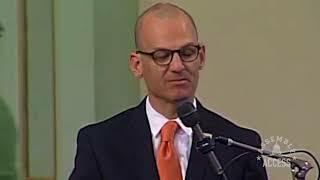 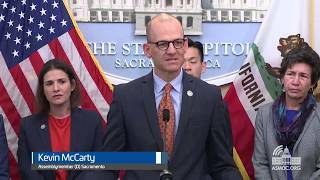 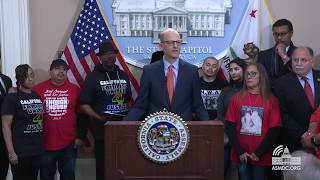 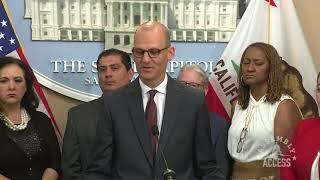 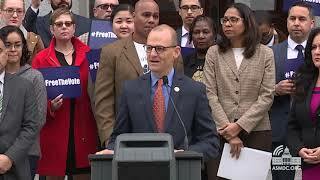 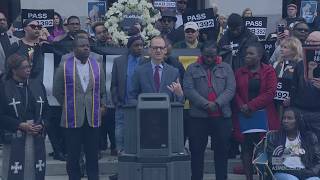 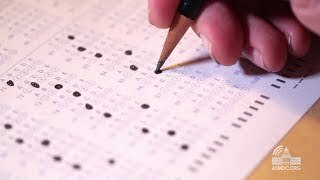 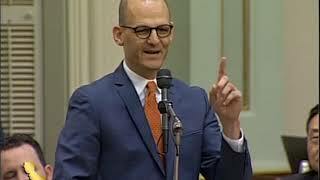 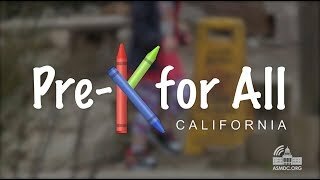 (Sacramento) - Responding to Governor Jerry Brown’s 2018 State of the State address, Assemblymember Kevin McCarty (D-Sacramento) applauded the Governor’s focus on improving California’s schools, roads, and healthcare system. 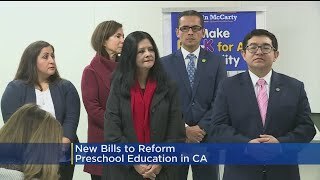 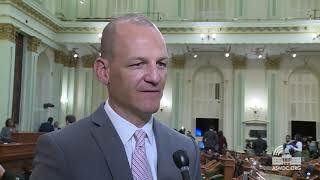 “We’re saving for a rainy day,” Assemblymember McCarty said. 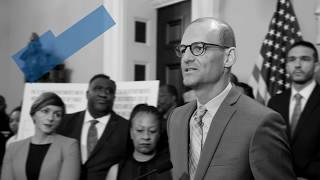 “But we’re also investing in important things like our schools, our colleges, our roads, and our healthcare system. 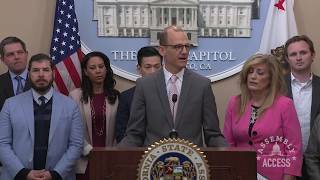 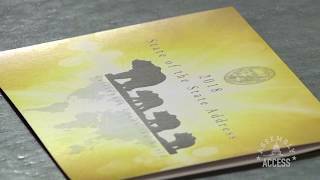 We’re not losing focus on the issues of today.” To learn more about California’s legislative priorities, watch this Assembly Access video.